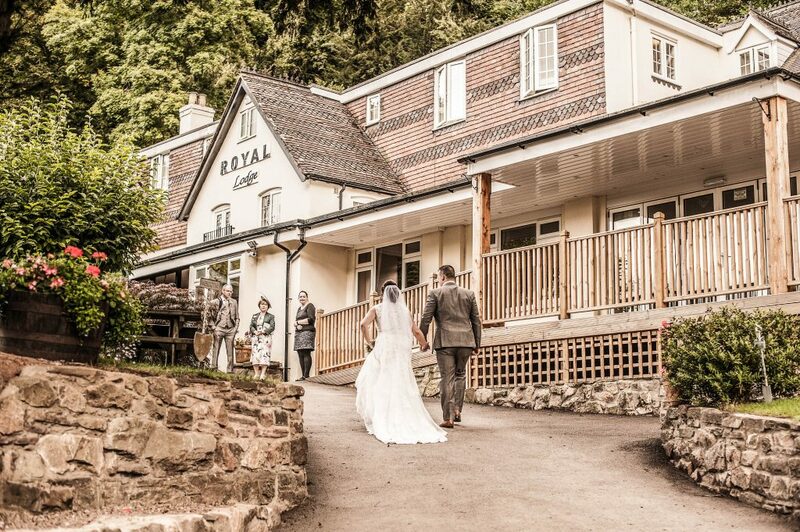 Fall in love here at The Royal Lodge, Symonds Yat East. 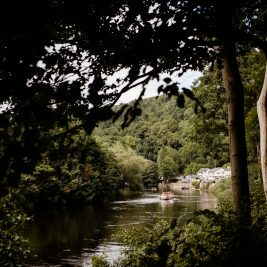 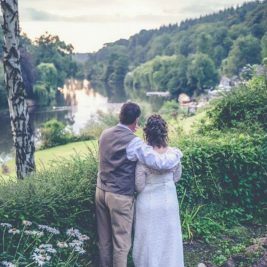 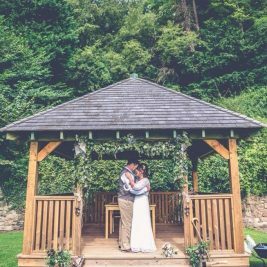 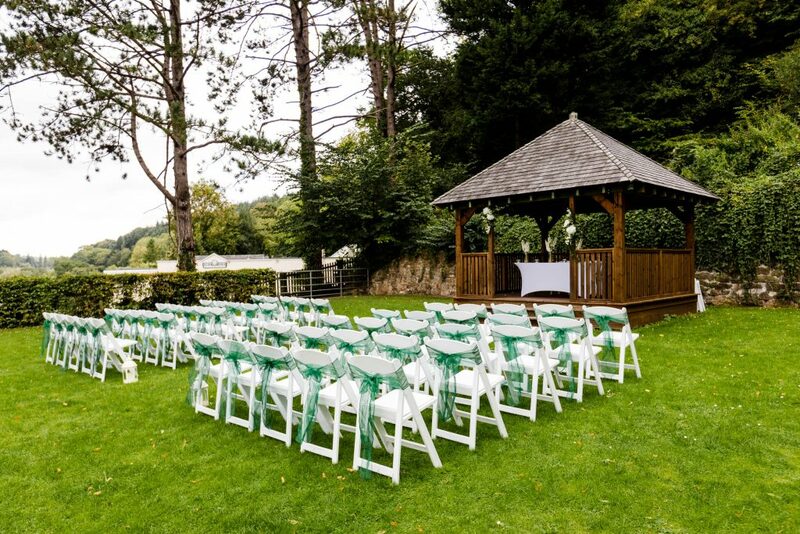 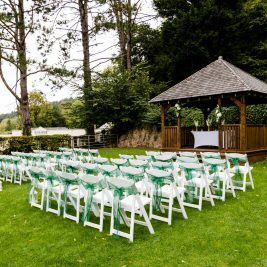 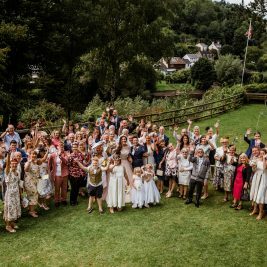 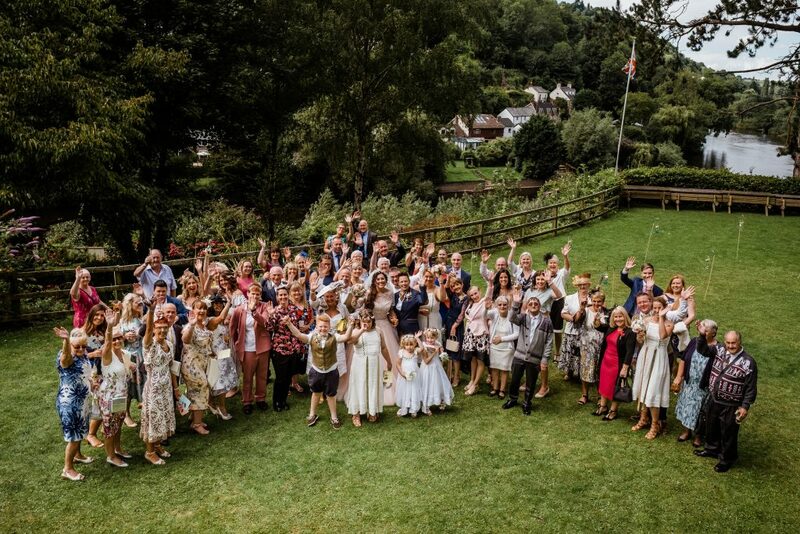 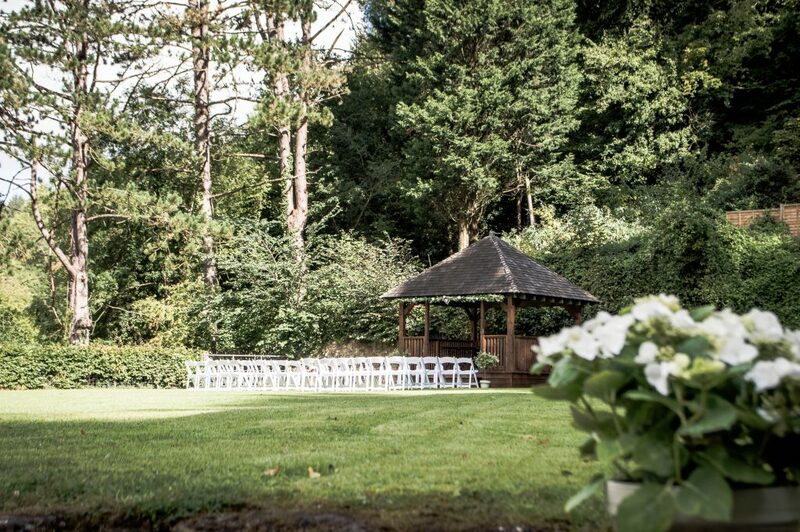 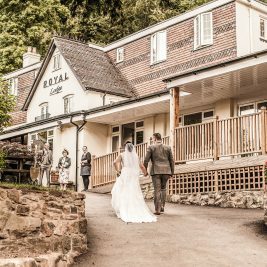 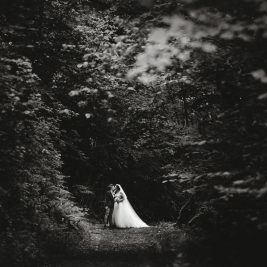 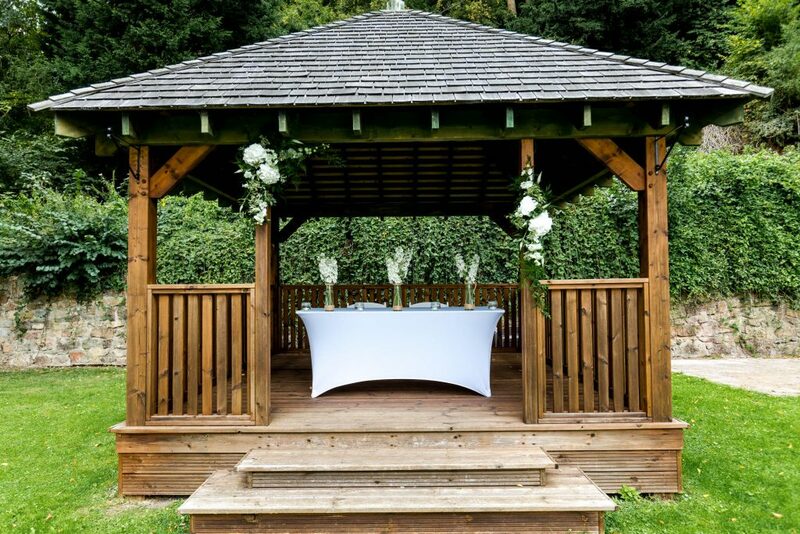 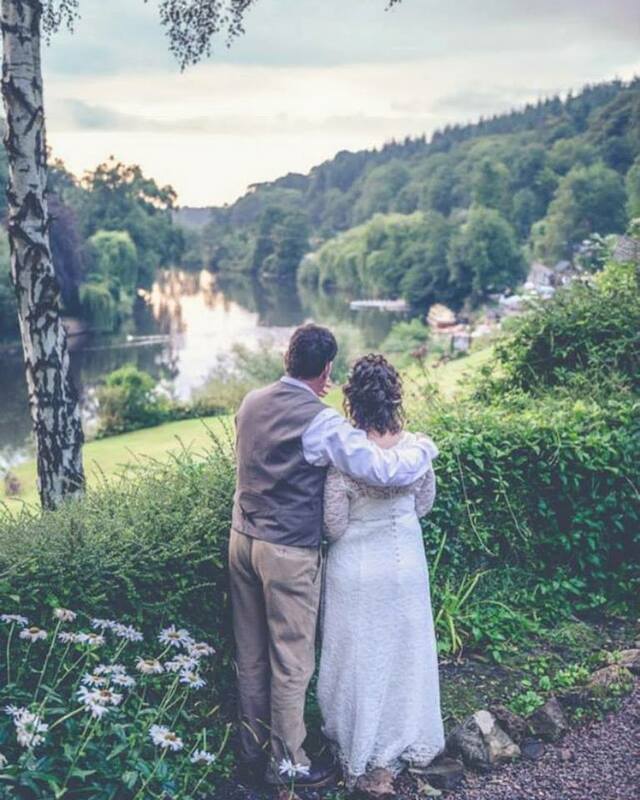 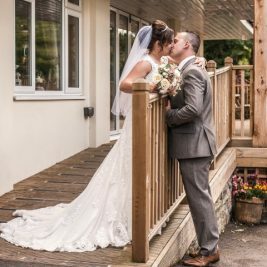 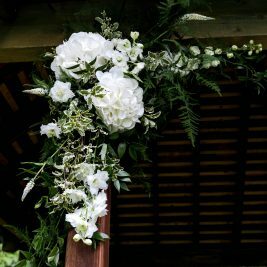 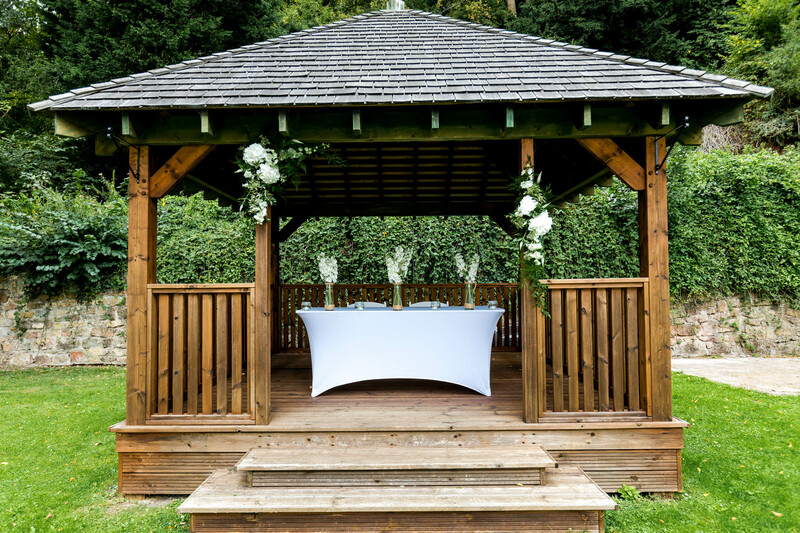 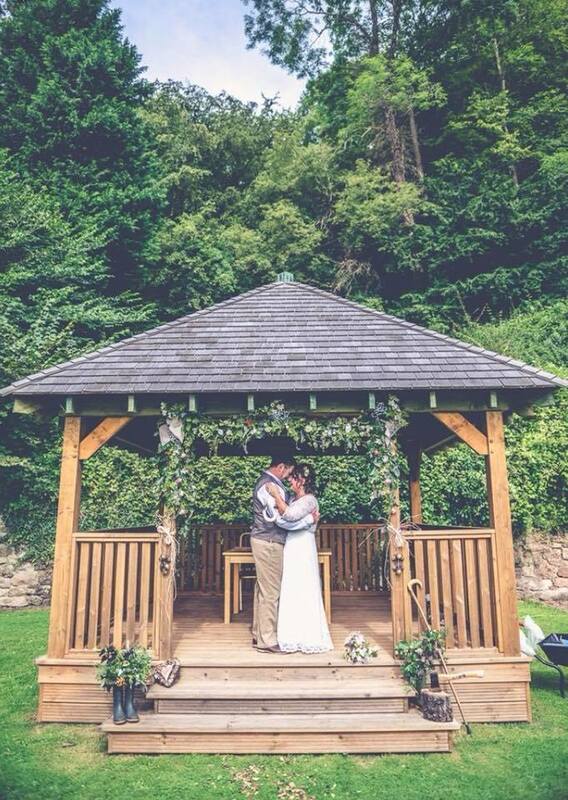 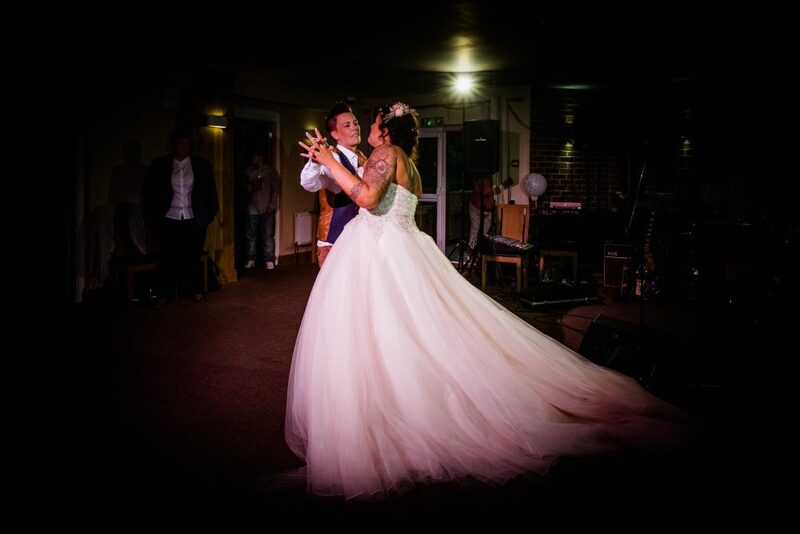 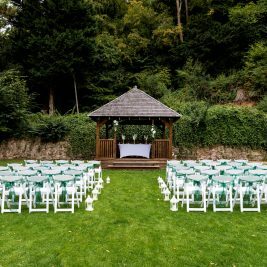 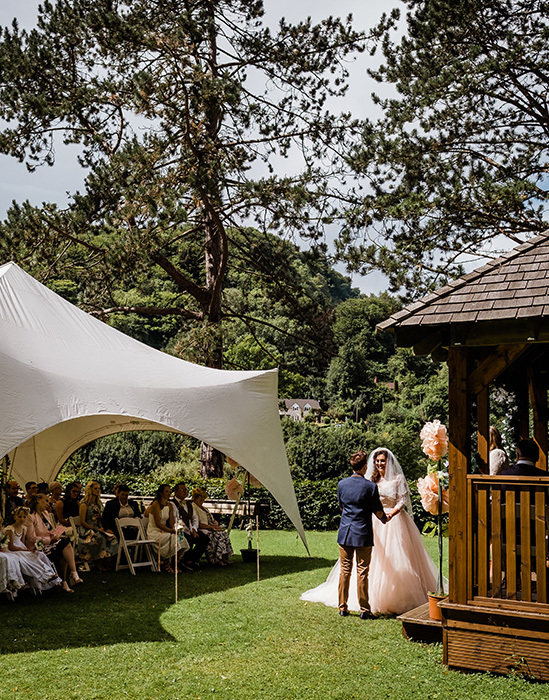 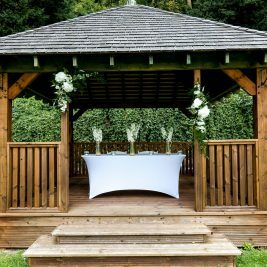 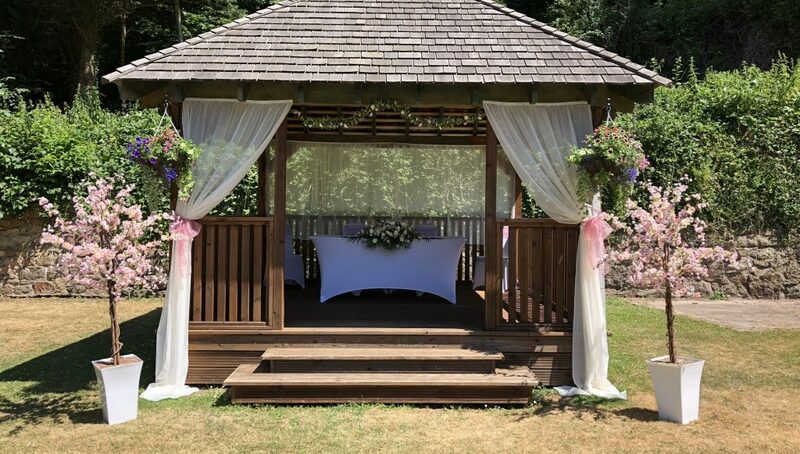 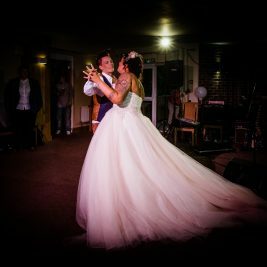 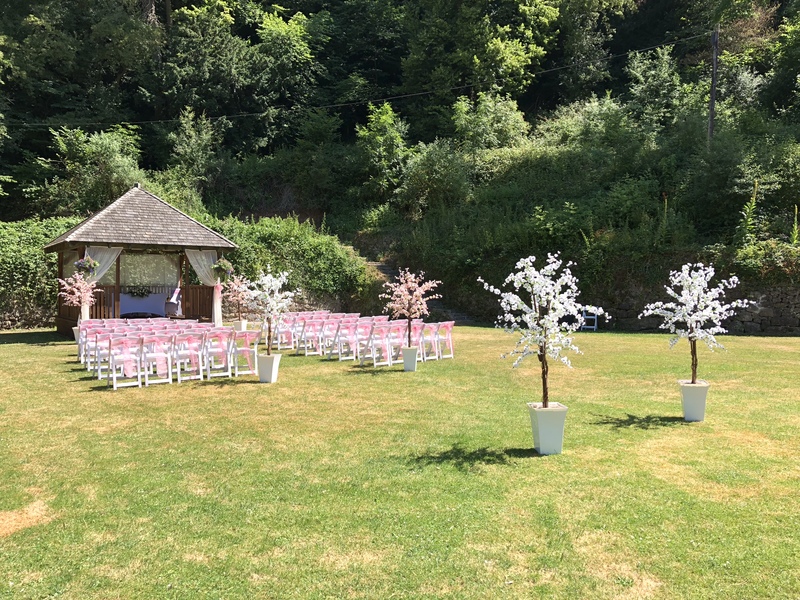 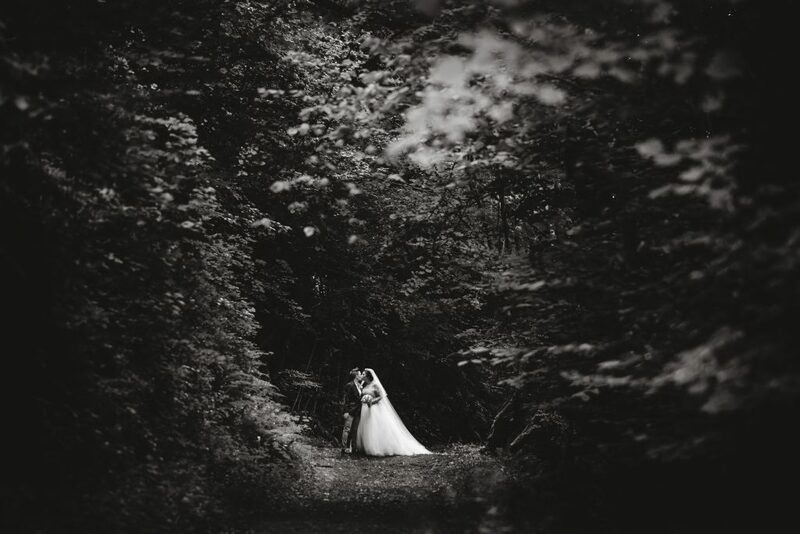 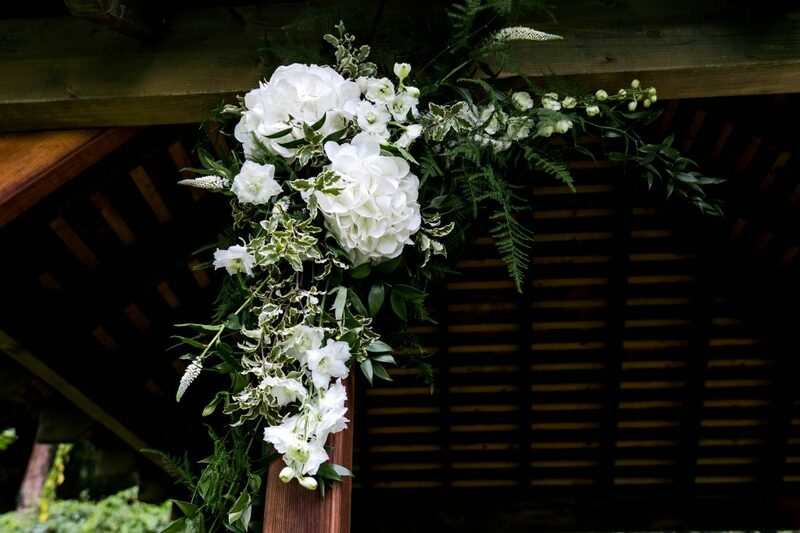  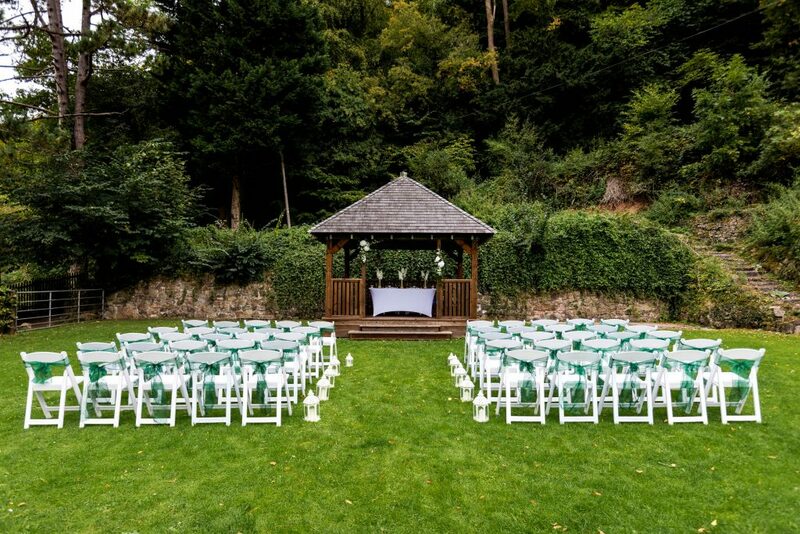 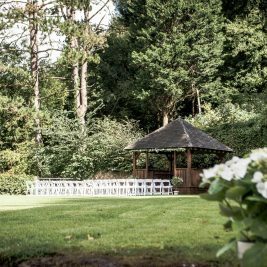 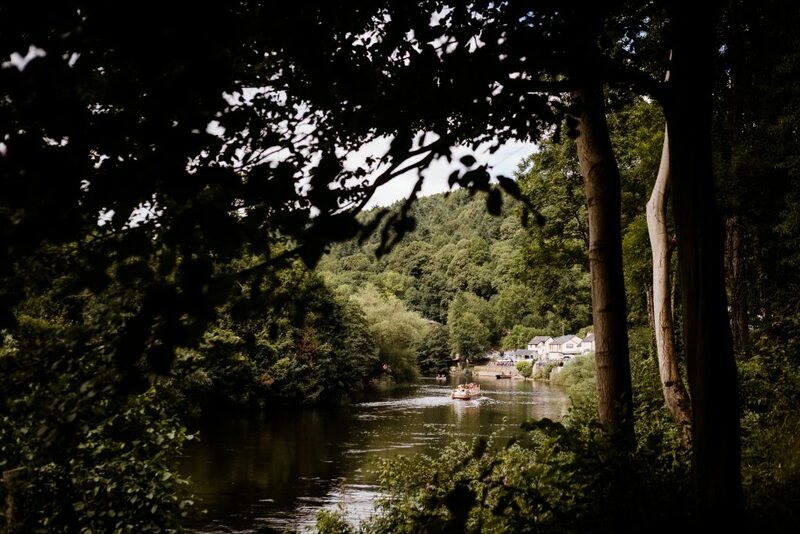 The Lodge is a magical, riverside wedding venue situated in Herefordshire on the borders of The Forest of Dean, Gloucestershire and Wales we offer a wedding event to cherish forever. 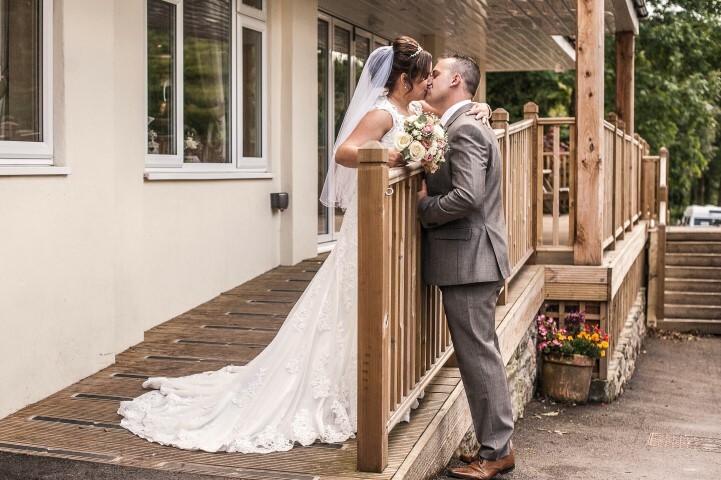 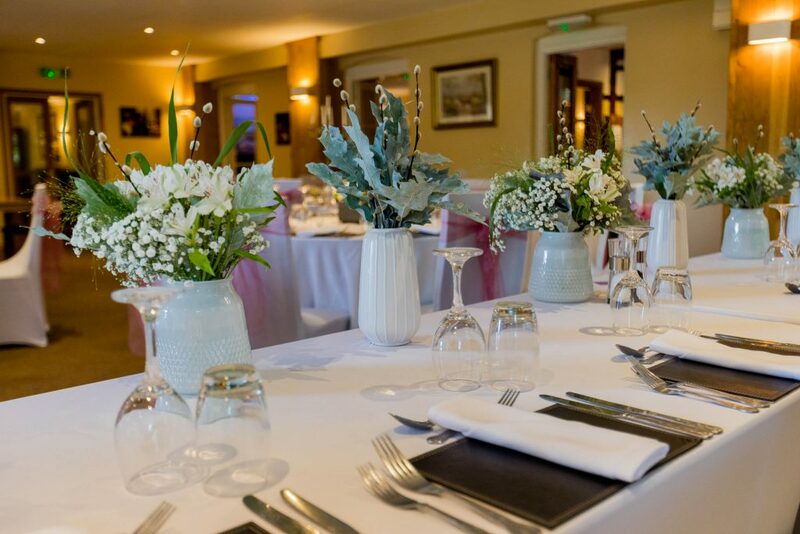 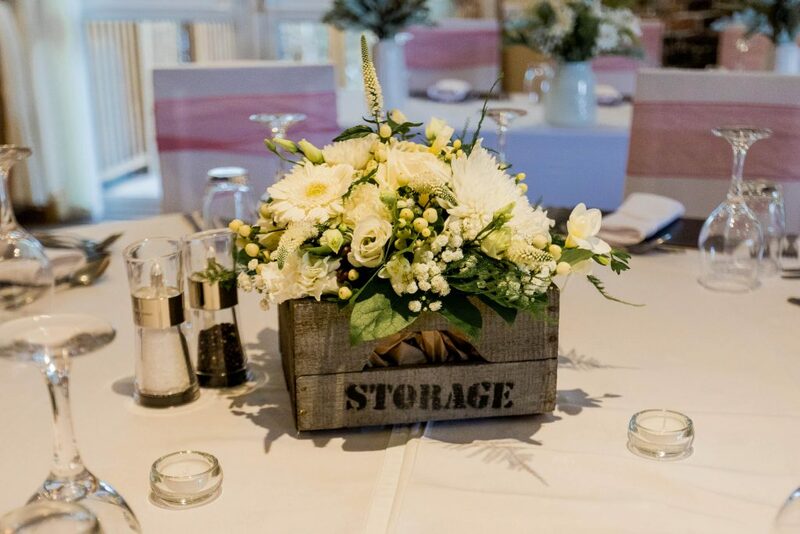 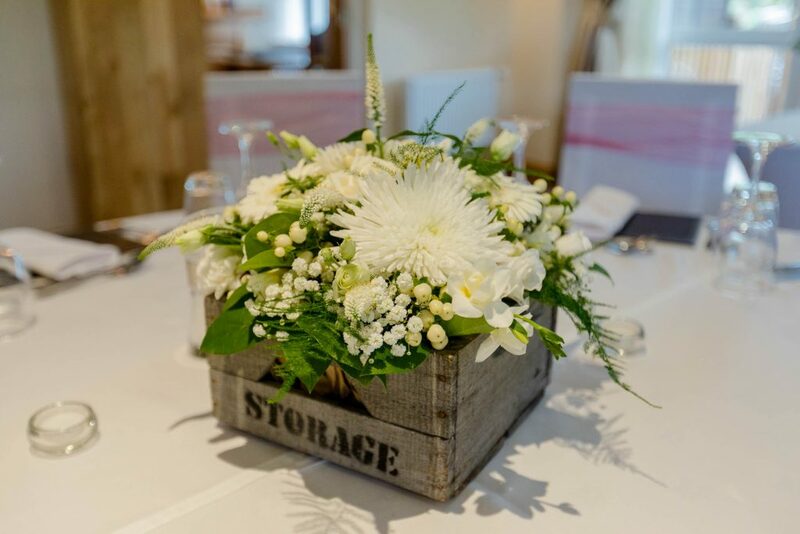 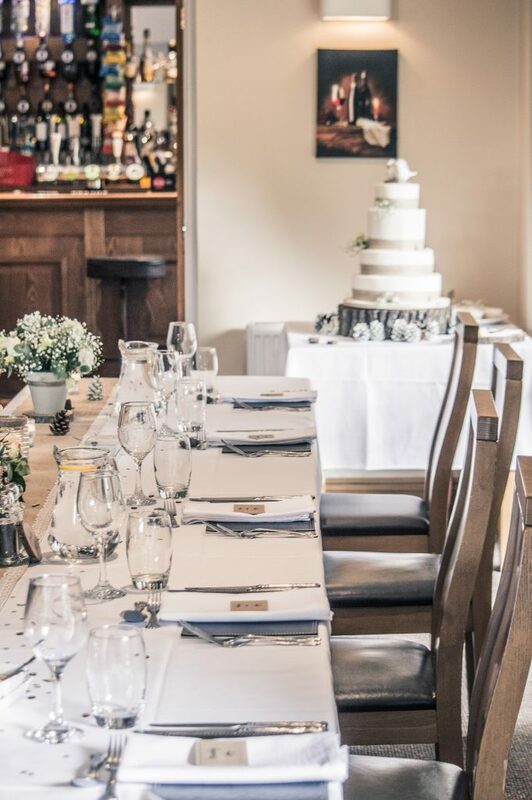 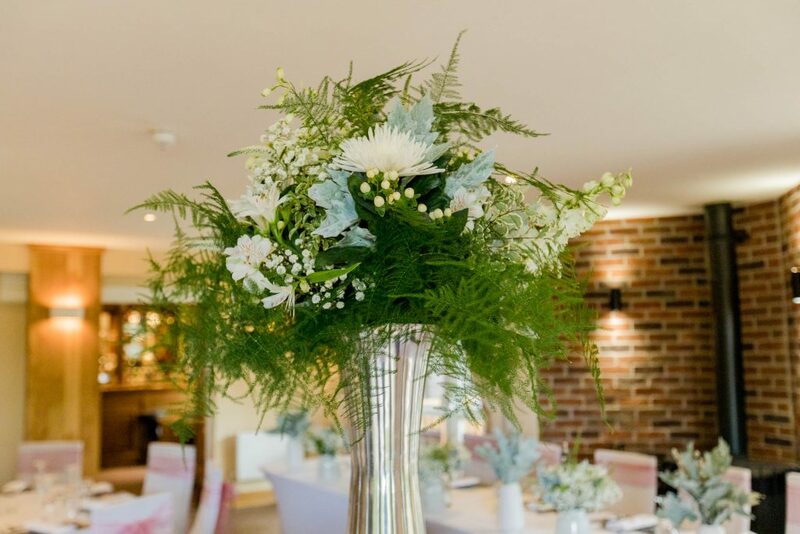 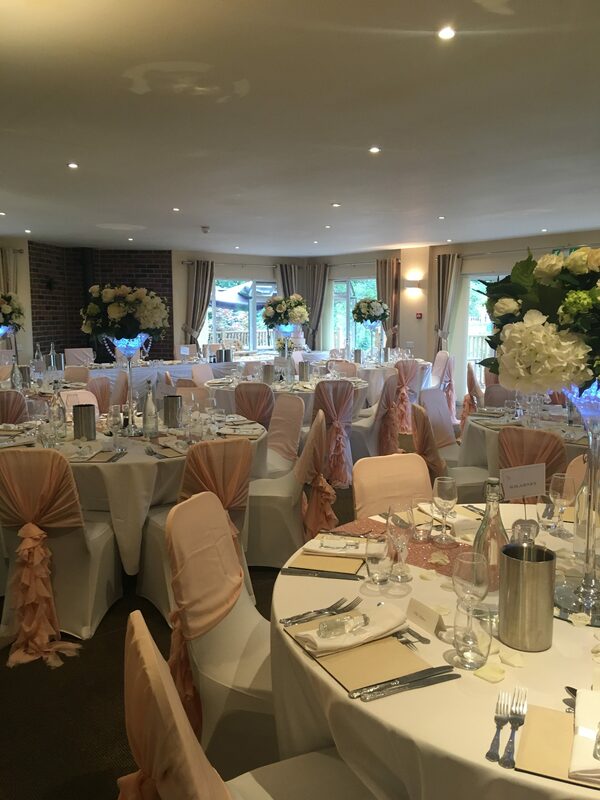 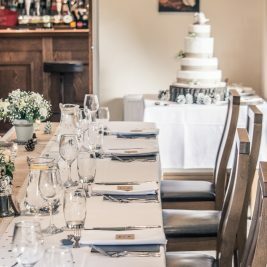 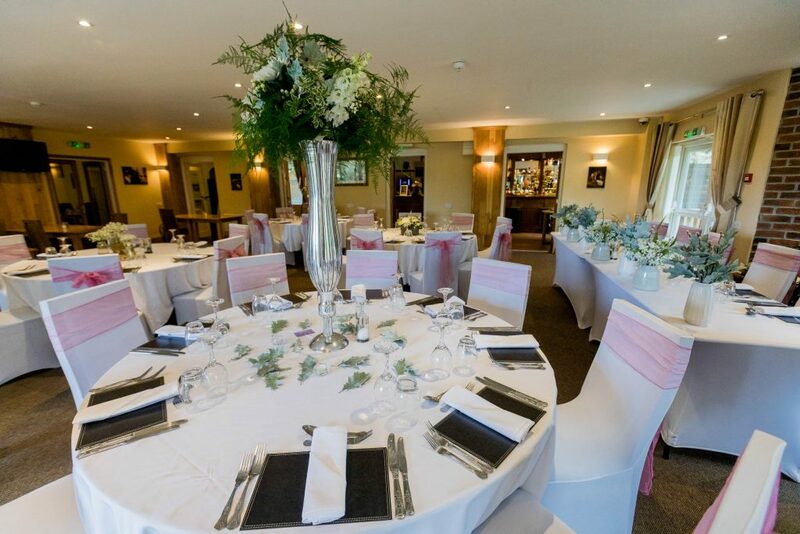 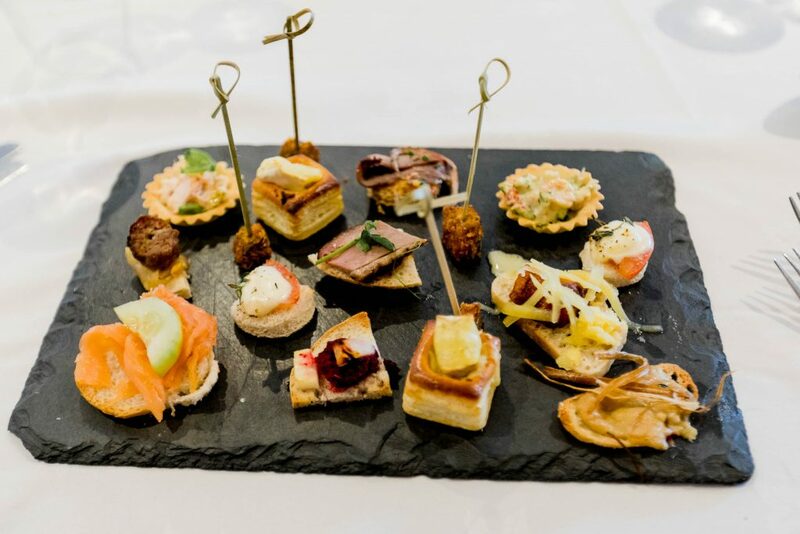 The Lodge is a historic hunting lodge, which boasts accommodation, river views, beautiful lawned gardens, large function rooms and the perfect atmosphere for your special day. 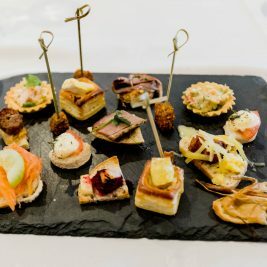 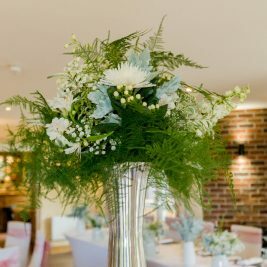 The Lodge offers two unique wedding venues in exclusive locations, whether you are looking for an indoor/outdoor wedding, marquee wedding or just the reception after a church or registry office ceremony we can cater for each individual Bride and Groom’s specific requests, whether you are planning an intimate affair or larger wedding party, we cater for all your needs. 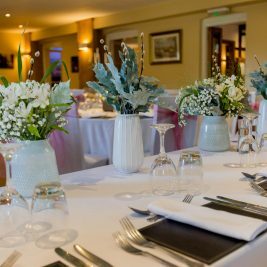 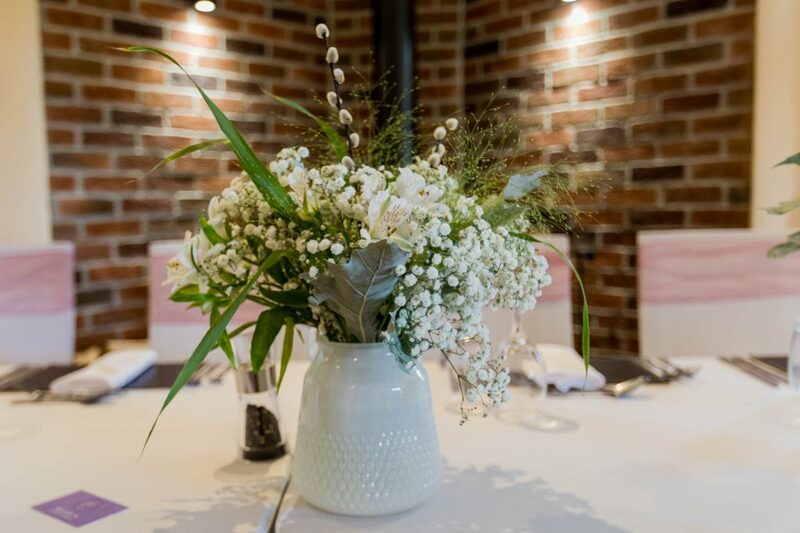 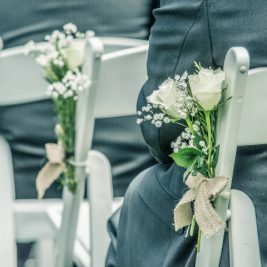 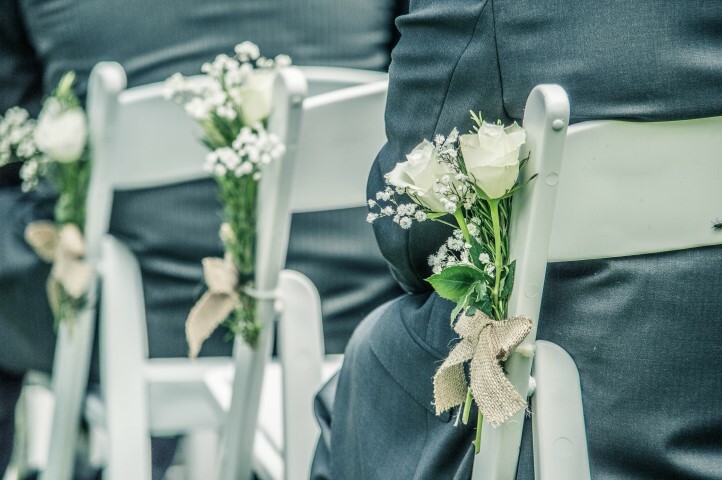 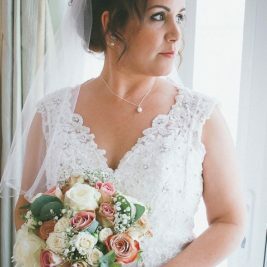 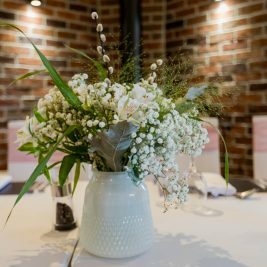 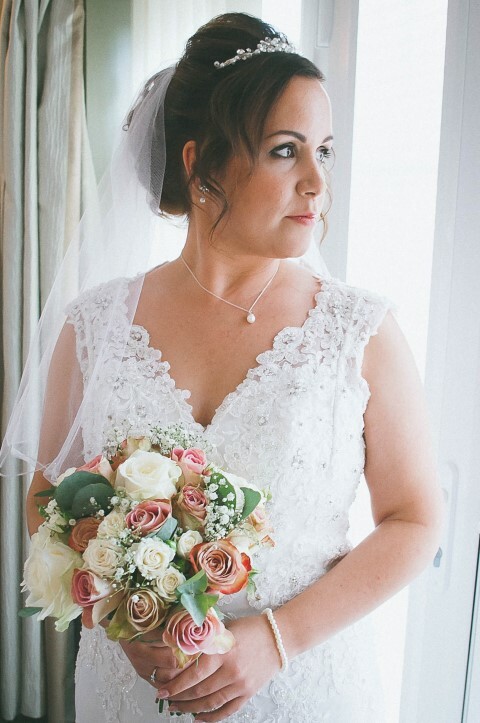 Our in house wedding coordinator is here to help you make your special day perfect, always on hand with advice and tips; together we can make your day extra special. 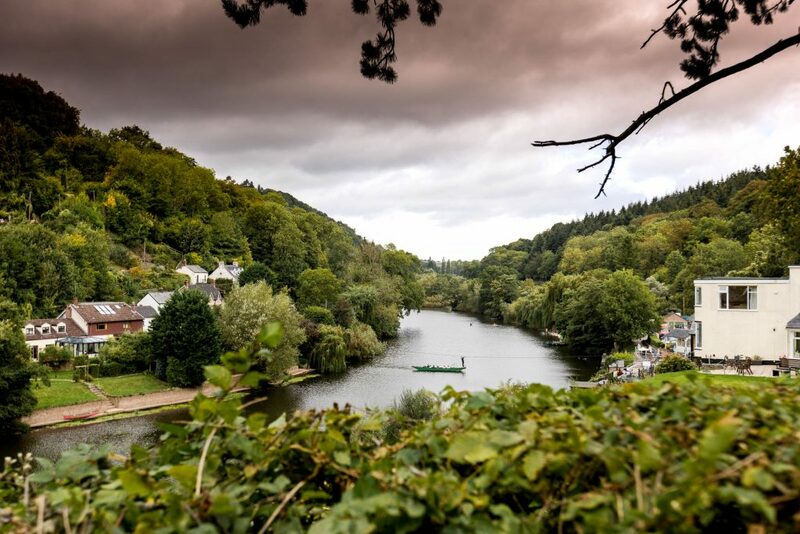 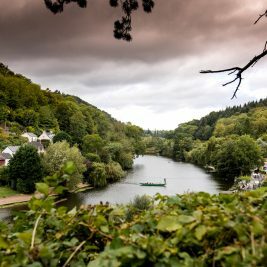 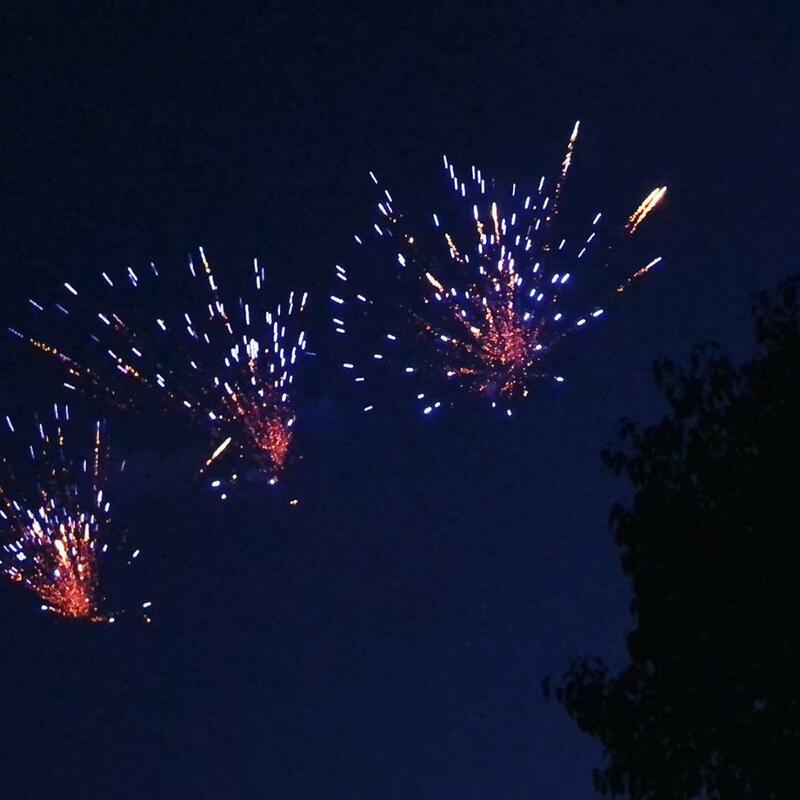 Happiness comes from the heart, we are in the heart of the Wye Valley. 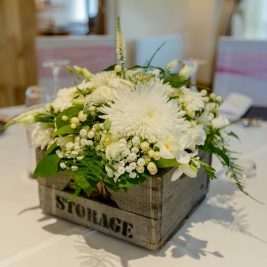 Our in house wedding coordinator is here to ensure your wedding is planned to every specific detail that you both should require. 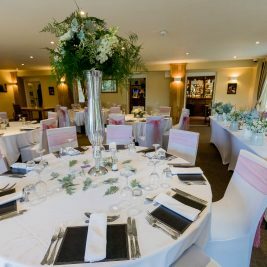 From the instant you walk through our doors to view our venue, to bringing everything together on the big day, our events team is here to make your wedding a truly memorable event. 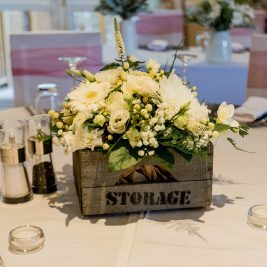 Please do not hesitate in getting in touch with our wedding coordinator to ask any questions or to arrange a viewing.